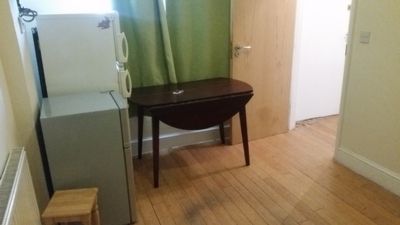 BARKING!! 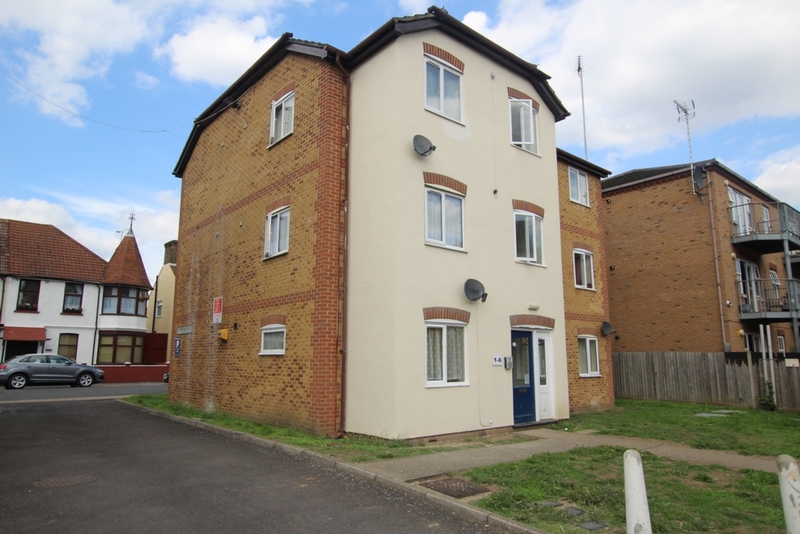 1 Bedroom ground floor flat located in Barking Essex, close to public transport barking station, the property features double bedroom, separate bathroom, open plan style kitchen lounge. 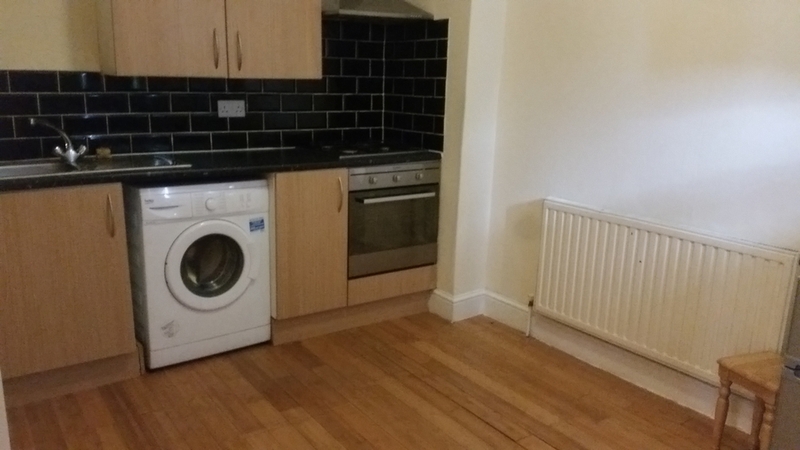 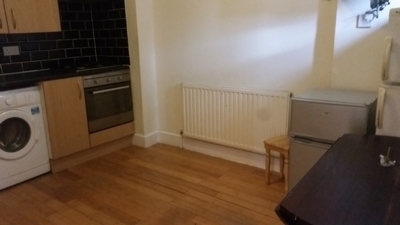 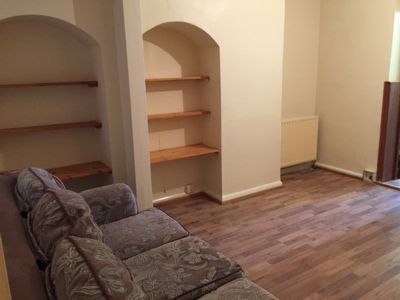 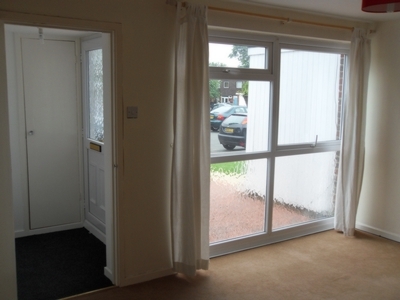 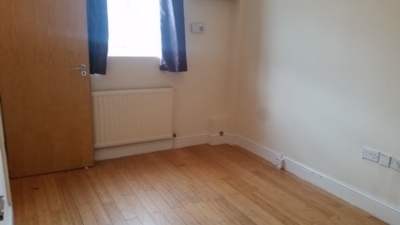 STUDIO FLAT TO RENT, First Floor, the studio features a double room with a kitchen self contained, seperate bathroom, walking distance to local transport and shops. 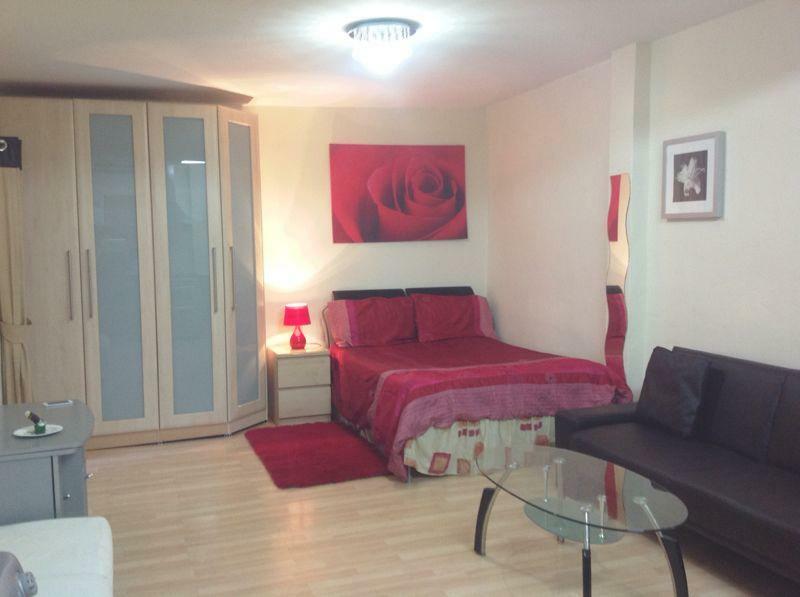 Wentworth Estates is proud to present this Studio flat located in Ilford Essex, the flat is inclusive off all bills, ground floor, separate shower room. 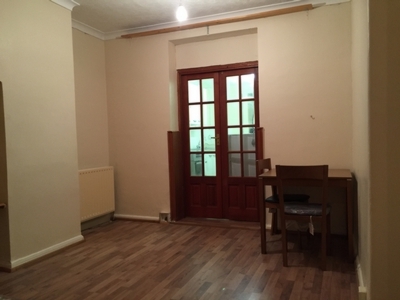 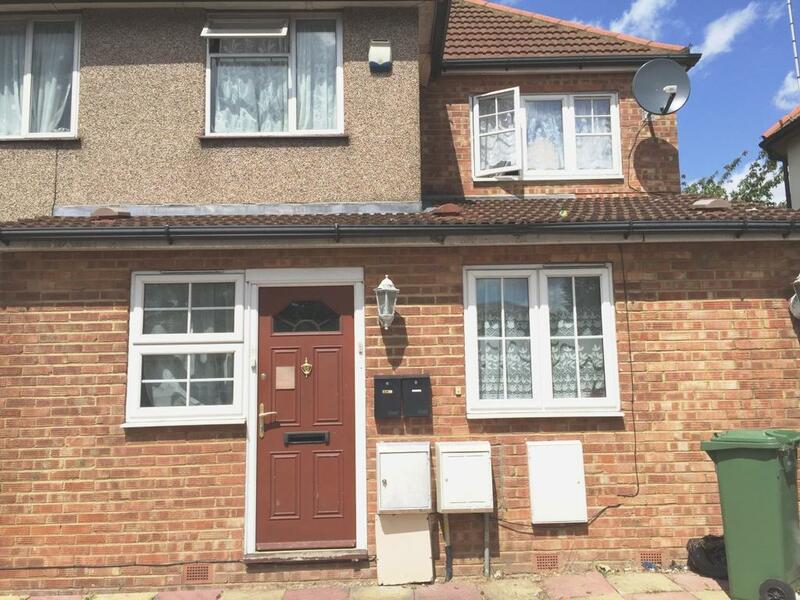 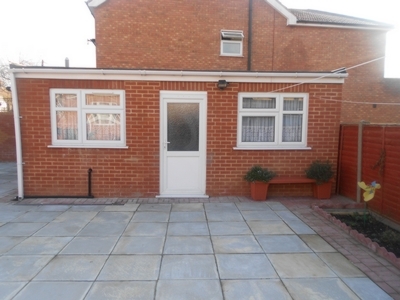 ALL BILLS INCLUDED EXCEPT ELECTRIC, 1 bedroom ground floor flat with garden located in Wood Lane Dagenham, Off street Parking, laminated throughout call now. 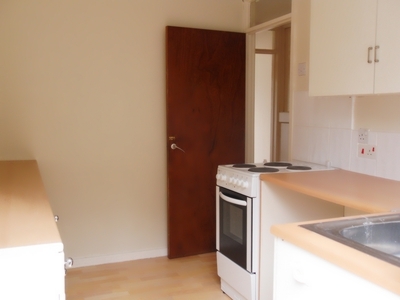 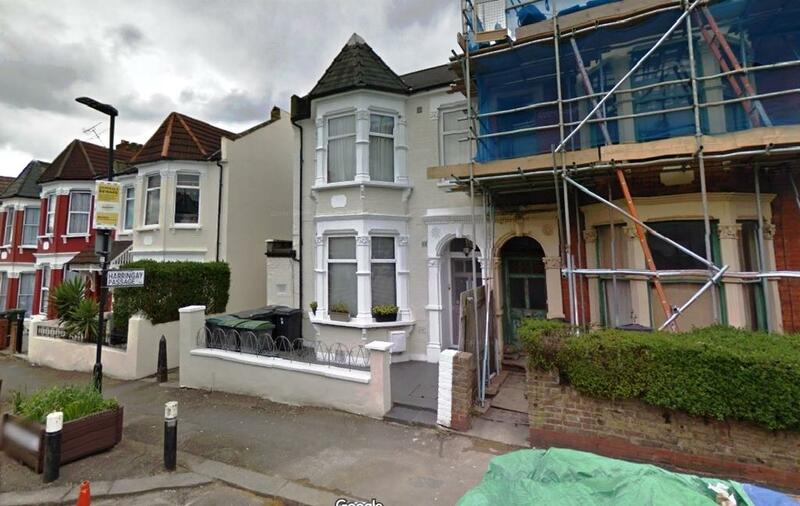 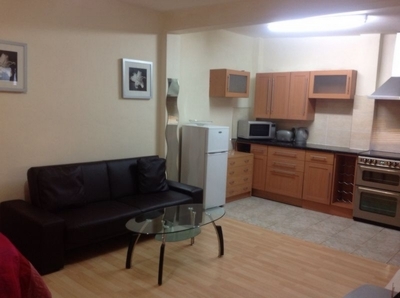 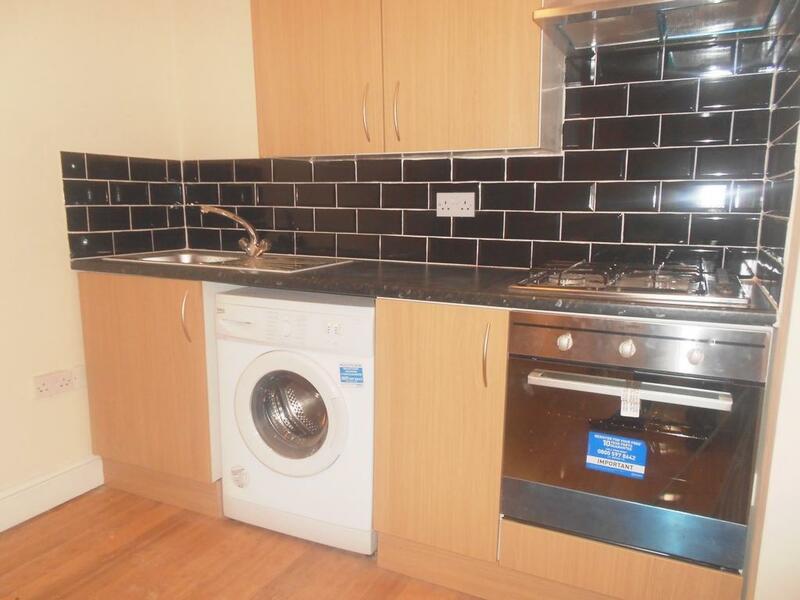 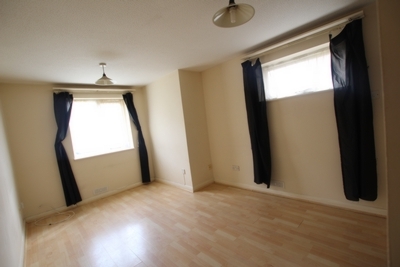 ALL BILLS INCLUDED, STUDIO FLAT located in ilford, walking distance to ilford station, Moden Kitchen, Ensuite seperate. 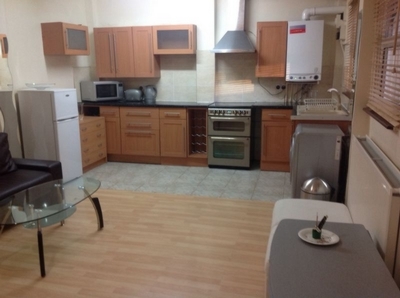 Studio flat located in Ilford, walking distance to public transport, the proeprty features a seperate kitchen, seperate bathroom, laminated throughout. 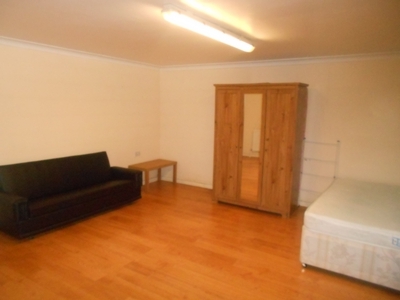 Studio flat located in epping, comes with a private garden, seperate bathroom and kitchen, single applicants only call now. 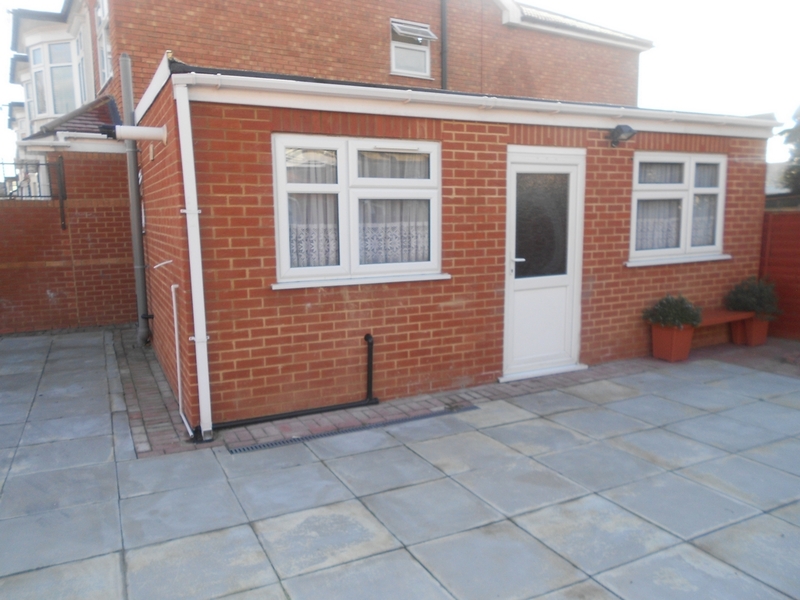 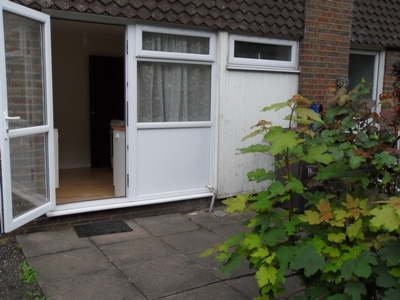 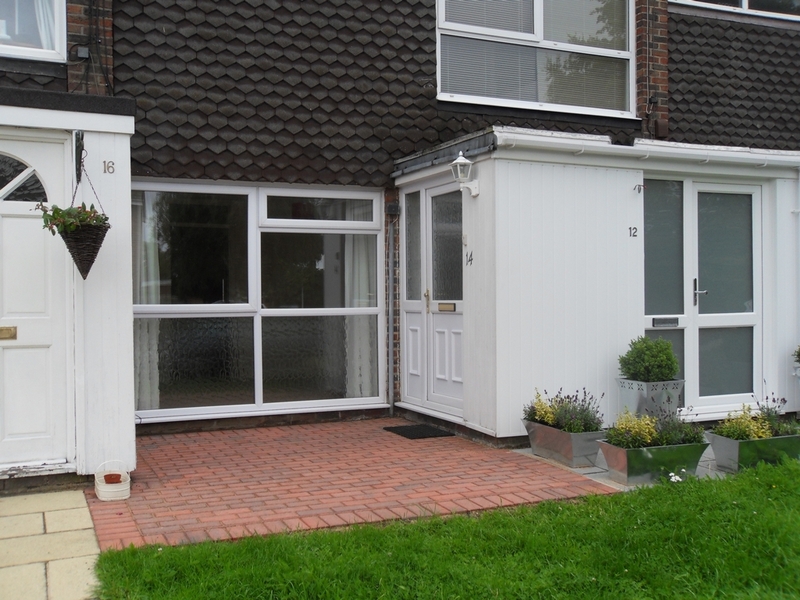 Wentworth Estates is proud to present this ground floor studio flat located in Epping Essex in a quiet Cul de Sac, the property features a seperate kitchen and seperate bathroom also close to public transport. 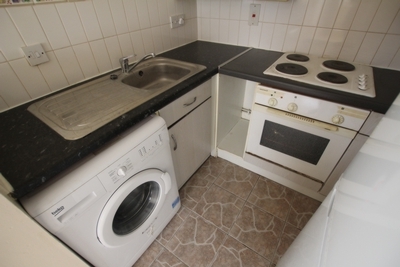 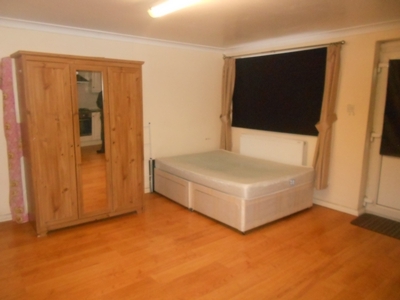 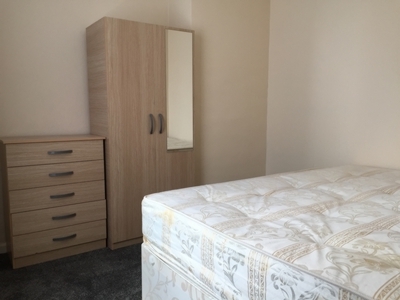 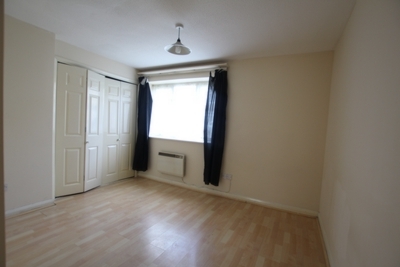 Studio flat located on Ilford Lane, Laminated throughout, Gas Central Heating, Seperate Kitchen, close to local shops and transport, GAS bills included.